There are various things people like to experience when they travel, some like food or architecture or culture, etc. Some people love to experience multiple kinds of shopping. They love to go the world just to experience the uniqueness of shopping (it could be a variety of selection, renowned brands, a straightforward process of payment, etc.) in various cities. 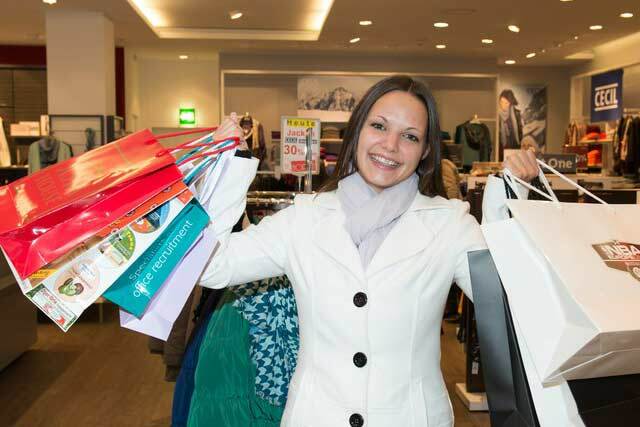 Following is a list of shopping cities that will help you to choose your next shopping destination. New York is famous for its wide diversity of specialty boutiques, outlets and vast varieties of shops. You can find from a regular jean to a Prada, H&M, SoHo, Chanel, etc. in your New York shopping experience. Fifth Avenue is all ready to provide you with a unique collection of the shopping experience. The UAE city reinvented the mall experience with their centerpiece Mall of the Emirates. It’s the worlds very first shopping resort that provides you with an indoor ski slope too. Their famous mall is all ready to give you the brand like Givenchy, Valentino, Chanel, Louis Vuitton, etc. Gold Souk shopping is like should taste it once in life. It’s a kind of oasis of glitz in the middle of the desert. Tokyo is not very far behind in providing you some high fashion shops or wired kind of shops. If you have the shortage of time then just head to Harajuku, where you can locate various stores (Comme des Garçons etc. 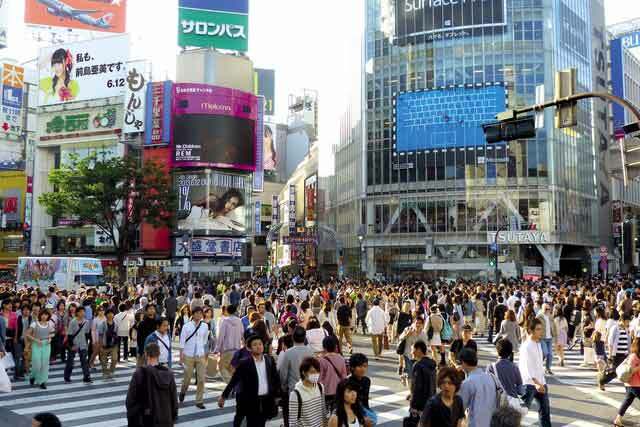 ), which will offer Tokyo’s famous colorful street style. If you are looking for the Brooklyn vibe, then central Tokyo’s Daikanyama is your place. Milan is the beautiful city ever from the top 11 shopping cities, you can’t control yourself from thinking about names like Armani, Versace, Missoni, Gucci, Prada, etc. Almost all the renowned Italian fashion brands have their signature shops in Milan. One of the world’s oldest and grandest shopping malls was inaugurated in Milan in the year 1877. The city is famous for Lane Crawford who is a high-end departmental store which boasts of an extraordinary array of handbags and lots of other luxury items. In the cities of town, many of native sell women dress. Square street located at the western end of the style district is a famous Sunglasses shopping destination. Los Angeles is the Sixth largest shopping city from a lot of shopping cities. It’s Rodeo Drive is famous as a high fashion shopping destination. This is the place where Hollywood stars love to spend money. This area has stores like Yves Saint Laurent, Cartier, Coco Chanel, etc. You can enjoy this rare famous area by doing celebrity spotting and through window shopping. London’s Oxford Street is a well-known name among shopping lovers. This half a mile stretch is full of various famous names like Topshop, Selfridge, etc. 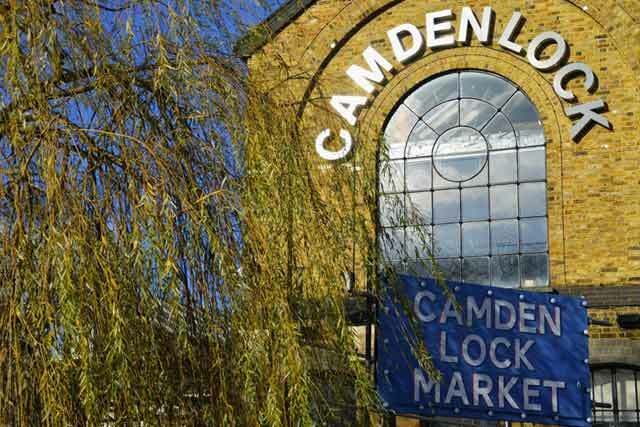 If you want to indulge in more uniqueness, then go to Camden Market (Situated in North London), where you would able to find vintage style everywhere. This city has a nice combination of individual designers and gigantic malls. West field is one of the most famous malls in San Francisco where you can locate fashion brands from all over the world. Many people love individual shops, they love to visit Fillmore, which offer you trendy and high fashion styles. This is the city which is able to provide you with a vast variety of high-end fashion shops and a huge collection of individual retailers. You can easily find your choice of shoes, hats, shirts, bottom, etc. With reasonable price tags and extraordinary quality, you can definitely fulfill your needs for every occasion tastefully. From many shopping cities, Paris is one biggest and famous city for shopping. Paris is known for its classic style along with popular brands like Hermes, Chanel, etc. 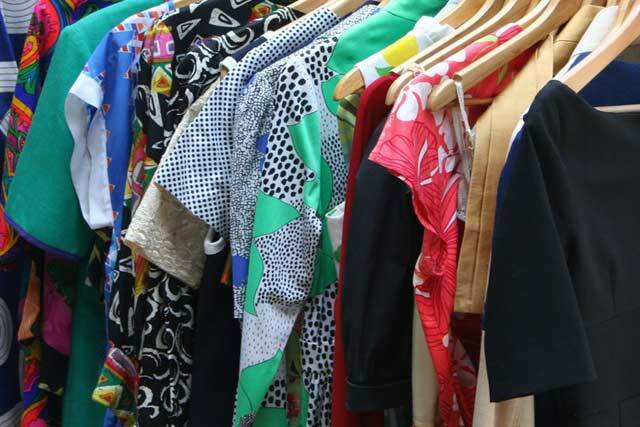 You can find some unique boutiques, which are owned by generations, these shops are the perfect choice to get a sense of style along with history. If you looking for some trendy high fashion bags or shoes or even jewelry Paris is all ready to offer you that. Moscow is the favorite one from beautiful shopping cities. It’s very famous for luxury brands. Moscow is the home for many expensive brands worldwide. You can indulge yourself in the famous Red square or even in GUM where you can get some luxury shopping experiences. Do passionate about perfumes? Move straight to Tsum.